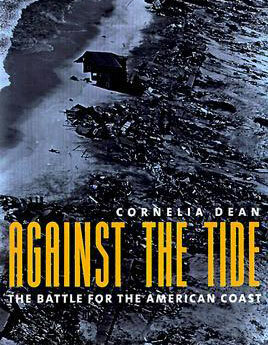 We will discuss Against the Tide: The Battle for the American Coast by Cornelia Dean on Monday, Oct. 10 at 7 p.m. at 204 Long Pond Road. 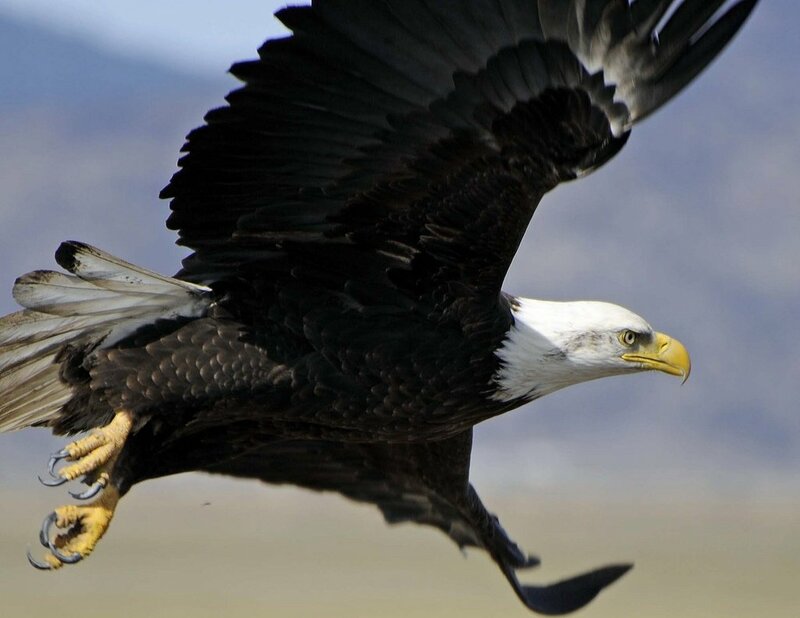 It is a highly readable account of the natural forces that shape sandy beaches and how humans attempt to harness or thwart them, often with unintended consequences. You will find yourself effortlessly learning about coastal processes and the trade-offs between short-term protection of the beaches we know and love and protection of the natural processes that will maintain beaches in some form in the long-term. The book opens with a riveting account of the terrible Galveston floods of 1900.